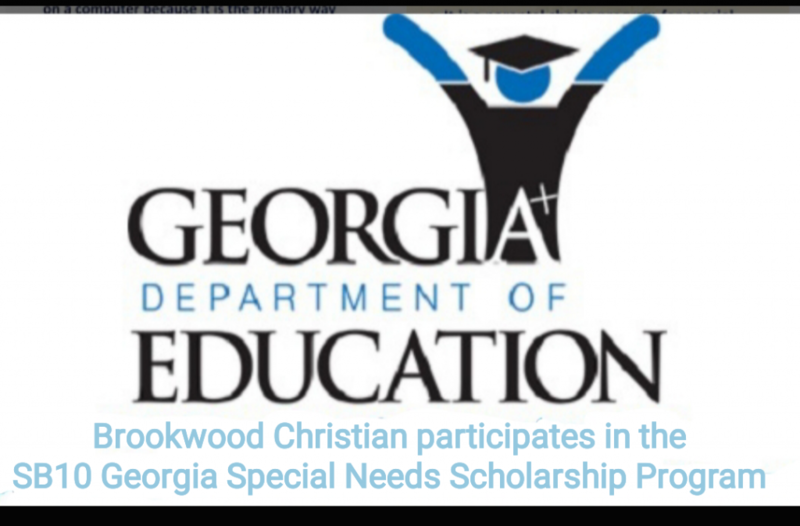 Brookwood Christian participates in the Georgia Special Needs Scholarship Program. Click here to determine your child’s scholarship amount. 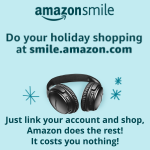 Click here for intent to file once you chose to enroll. Student Eligibility Criteria 1– A student have must a parent/guardian who currently lives in Georgia and has been a resident for at least one calendar year. Student Eligibility Criteria 2– A student was enrolled and completed the 2017 – 2018 school year in a Georgia public school in grades kindergarten through twelfth. Student Eligibility Criteria 3– A student was reported as attending a Georgia public school by a school district(s) during mandatory student counts conducted in October 2017 and March 2018. Student Eligibility Criteria 4 – A student does not need to have an Individualized Education Plan (IEP) for the entire school year to qualify for the GSNS Program. A student must have received special education services at some point during the 2017 – 2018 school year through an IEP. A student must be reported by a school district(s) in either the October 2017 OR March 2018 student counts OR in final student record as a student receiving special education services by the end of the 2017 – 2018 school ye​ar.